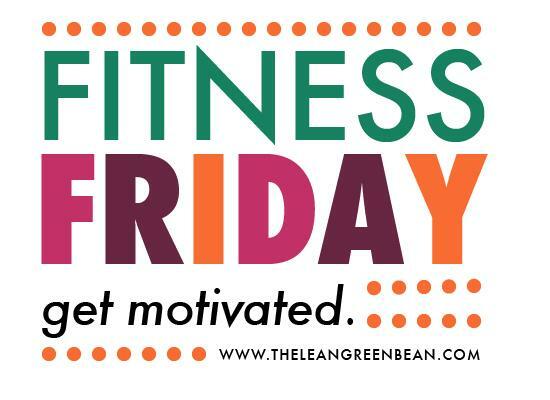 Let’s keep this Fitness Friday post short and sweet, shall we? I had a snow day so I headed to a lunchtime class. Our skill work was squats…and then we did the workout above. Seriously? Remember when I did 150 wall balls the other weekend in our competition. Well, this time I did it a minute faster! I finished that part in 8:06 instead of 9:18. Then I did the double unders. This box had different jump ropes that I had a hard time adjusting to, but I finished them with 20 seconds to spare. 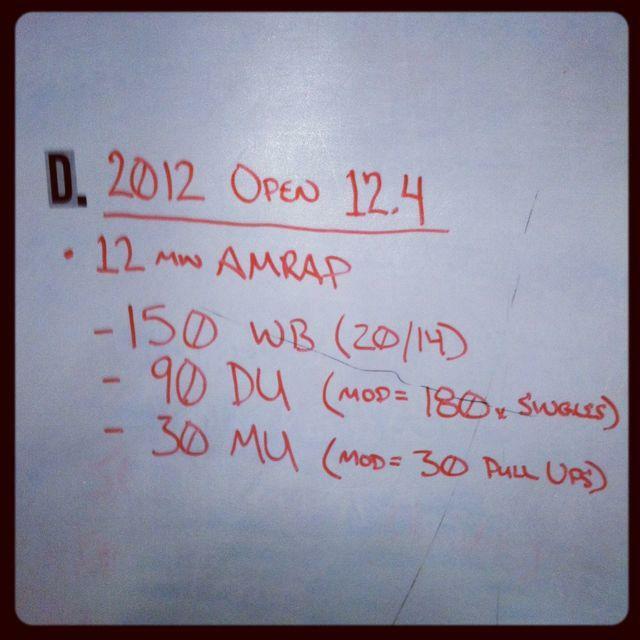 I love how it’s a 12 minute AMRAP and hardly anyone even made it through one full round! One of the boxes has a community workout on Saturdays that’s free for everyone so we headed over with several people from our box. 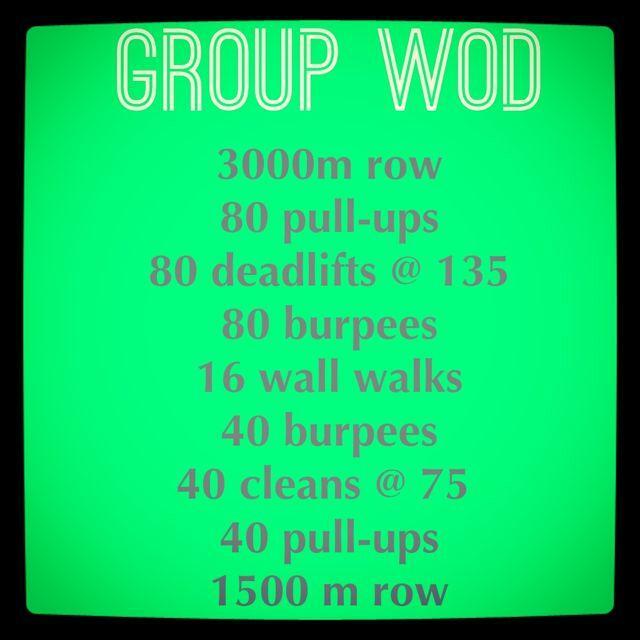 It was a fun workout that was done in groups. It looks like a lot but when you split it up between 4 people it wasn’t so bad. While we were at crossfit, the dogs finally reached their breaking point and expressed their displeasure with the fact that they haven’t had a walk in FAR too long and have barely been outside at all for the past month since it’s been so cold. 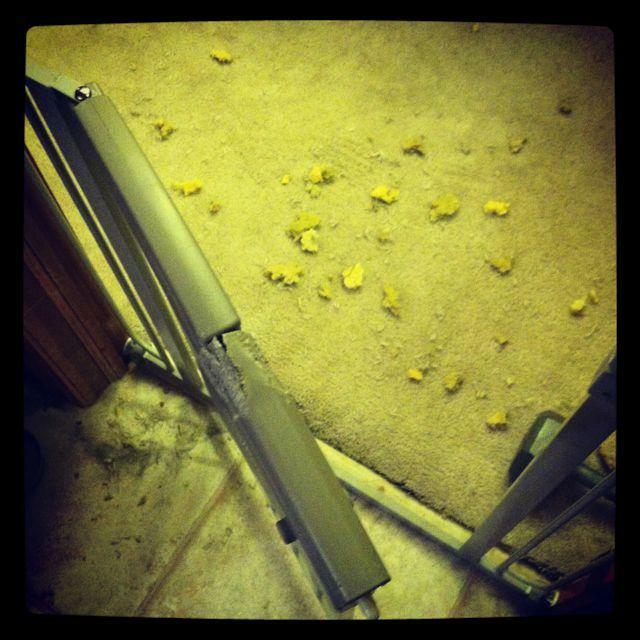 Long story short, Tucker got bored, ripped up the carpet and chewed up the carpet pad…as well as chewing on the baby gate. It’s hard to even be mad though, because it’s not really their fault. We’d been majorly slacking as dog parents. We got the message loud and clear though, so we’ve been making an effort to walk them more! Monday we tried out another box with some of our friends. Talk about feeling the burn. 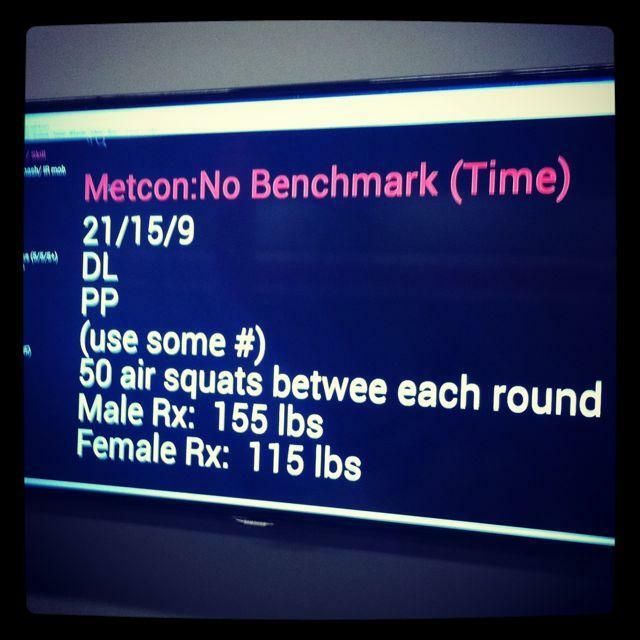 The 50 air squats between rounds was brutal. I used 65#. We had to pick a weight we could push press, even though it was pretty light for dead lifts. I finished in 10:03. 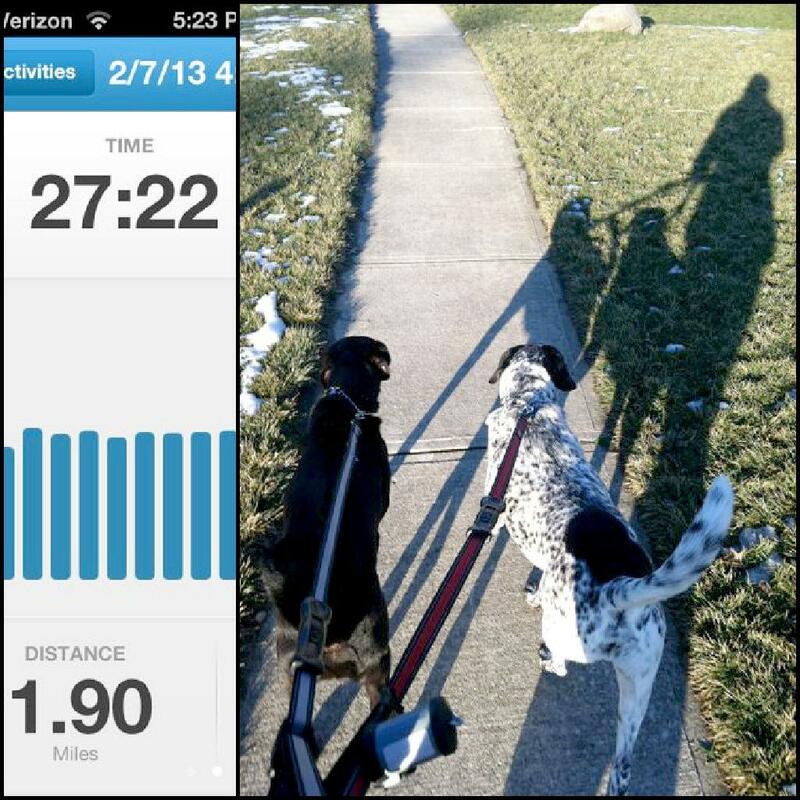 I had a long day of interning and class, but I still managed to squeeze in a walk with the dogs. I got home from class, spent 15 minutes throwing together dinner and sticking it in the oven, and then we headed out the door. Dinner was ready when we got back! Rest day. I had an evening meeting and didn’t get home until late so we couldn’t go to crossfit…but hubby and I did take the boys on a quick walk. I took the boys for a walk right after I got home from work. Then we headed to crossfit. Another great workout. Those burpees were tough after the 1000m row! 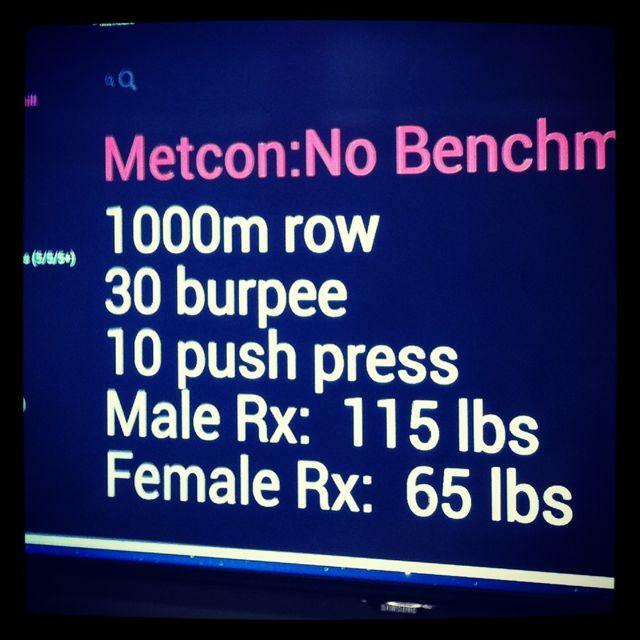 I finished in 8:01 and used 65# for the push press. As for today’s workout? Hubby and I are planning to do a little partner workout that I put together. I’ll let ya know how it goes! How was your week of workouts? My workouts were awesome… I was worried with hotel gym and travel limitations but I had some good one AND my co-workers came for a little bit. Seems like you’re really loving the crossfit! They sound like awesome workouts! Bummer that your dogs decided to take out their boredom on the carpet. Is it fun for CrossFitters to move around and try new boxes? I don’t do CrossFit, so I don’t knwo that it’s like, but I do know that I enjoy trying new yoga studios, but I’m not sure if its similar or not. My workouts have been good this week. My legs are a little sore right now, so I must have done something right. 🙂 Have a great weekend! I really need to check out a box here in Richmond but they’re so darn expensive! Maybe I can find a community work out day and give it a shot before I spend the cash. Our foster dog is getting super restless this week too! While I was at the gym on Monday he had an accident and ate the blinds! Now that he’s back in a crate he is eating the metal bars. It’s not good so I need to figure something out to ease his anxiety. It’s hard to be mad at our furry family members, isn’t it!? My dog does the same thing…we had the reminder last week when he ate a few books. Gotta get those walks in! Way to improve your wall balls time! ahhh yeah! we try that sometimes. we used to make him just run up and down the stairs when he was a puppy! Well guess they let you know huh? My week was crap in the running dept due to a sprained knee on Saturday, but I did finally join a studio so I’ve been LOVING hot yoga classes in the evening. oh no! hope the knee heals quickly! AWWW PUPPIES! Gotta love em! I just started a new crossfit gym and I love it!! I had one of the most incredible leg workouts last week though! I had to crack up at the dogs not-so-subtle hint they want more attention. It reminded me of when our dog was out of food. If she was really hungry, she’d go over to her bowl, flip it loudly on the floor then run her 6 lb rump over to us at give us the “my bowl is empty servant…fill it!” look. 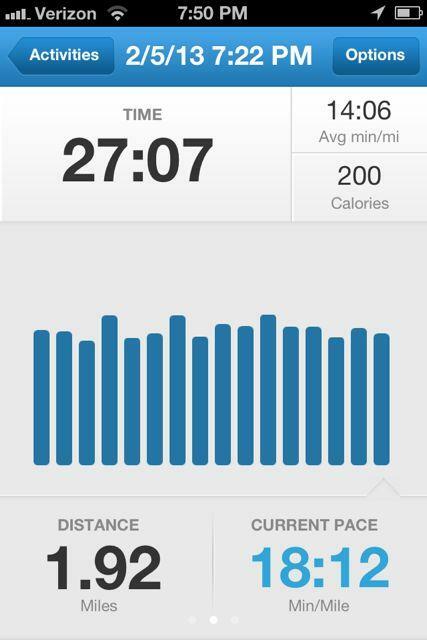 Awesome workouts this week! I bow to you! haha my dog ALWAYS flips his water bowl when it’s empty. so loud! My stomach literally just flipped seeing all those burpees that you tackled in ALL of those workouts. Do you ever add up how many you do weekly? You are insane, but in a good way! haha never added them up…but that might make me feel more like a badass. i should try that! Rocking it & the dogs too! 😉 Had a great workout week too – gotta love it! Great post Lindsey. I love you posting about crossfit. A great idea and very motivating. Looks like another great week! Nice work. Next week, will do you do an extra WOD for me? i definitely will 🙂 although you’re rockin this fit pregnancy i must say! Wow! Awesome week of workouts!!!! Burpees kill me.